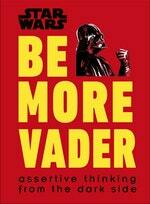 A humorous take on the business self-help book from the "best" leaders in the Star Wars galaxy. 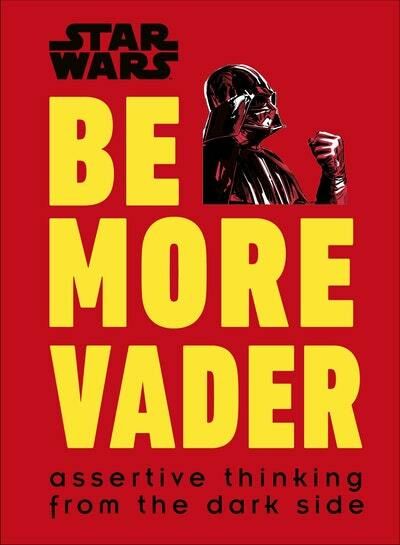 Love Star Wars Be More Vader? Subscribe to Read More to find out about similar books.